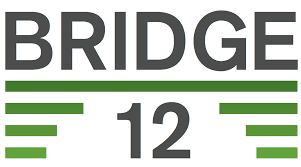 As a Hardware Engineer at Bridge12, you will work on multidisciplinary projects that involve the development of control systems for microwave and terahertz generators, particle accelerators and other scientific instrumentation involving real-time and embedded software, firmware and hardware. As a scientist at Bridge12, you will work on multidisciplinary projects that involve all aspects of the design and development of microwave/terahertz sources and particle. You will also take leadership in conceiving new products based on innovative techniques for generating high THz power in compact systems for scientific and industrial applications and discover new applications for high-power terahertz sources.